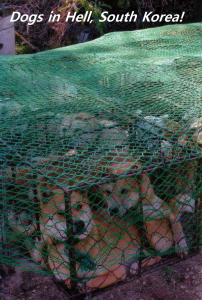 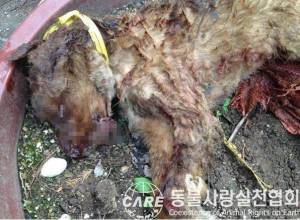 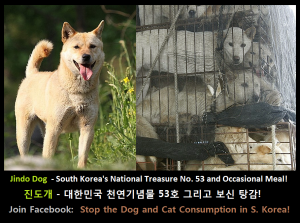 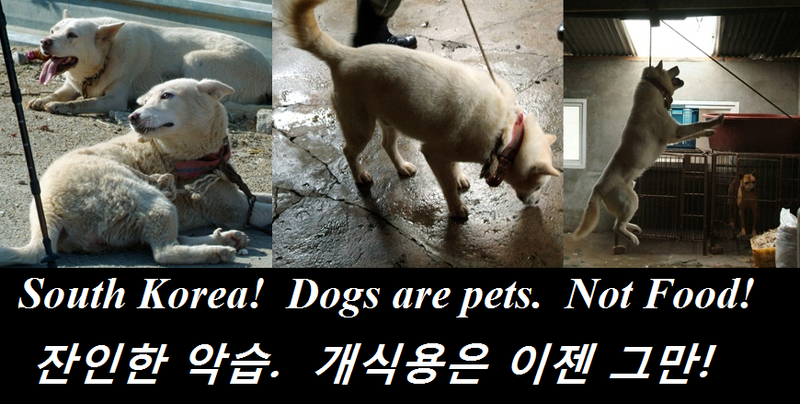 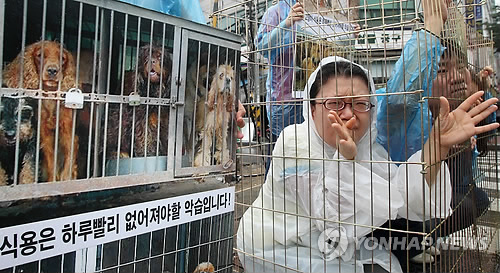 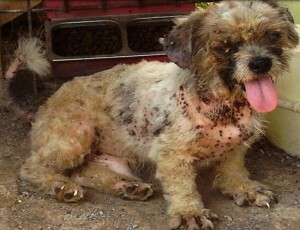 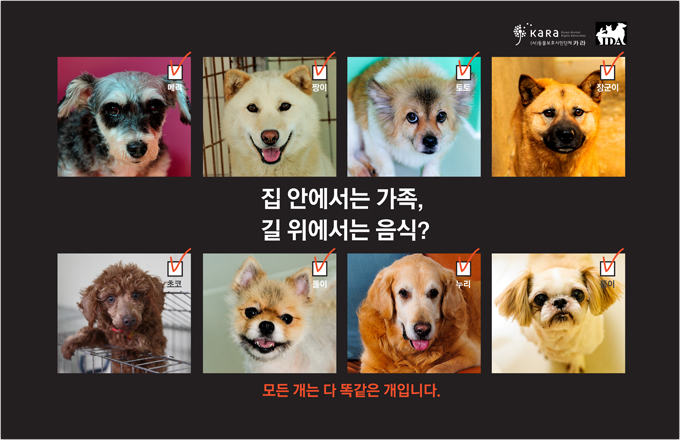 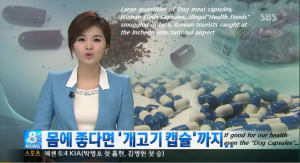 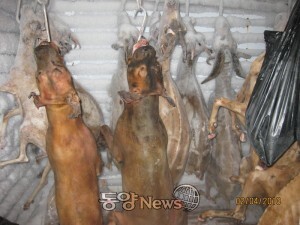 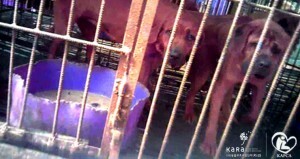 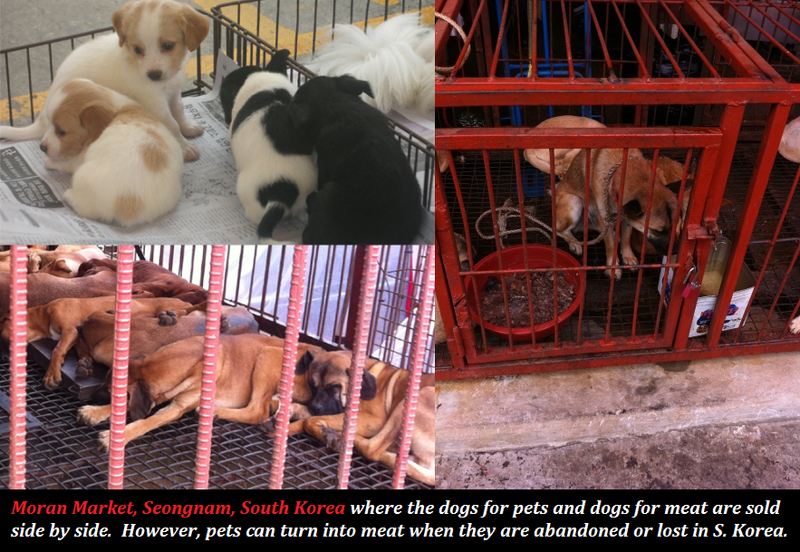 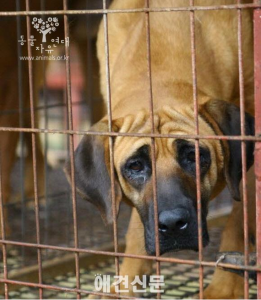 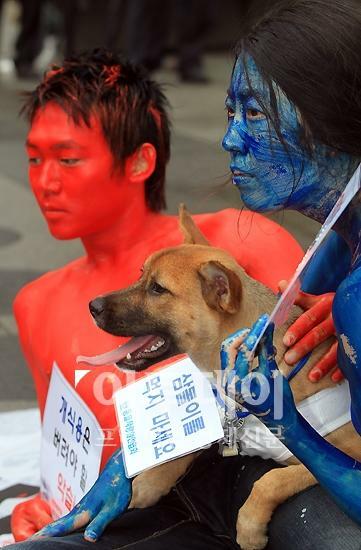 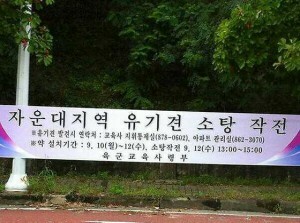 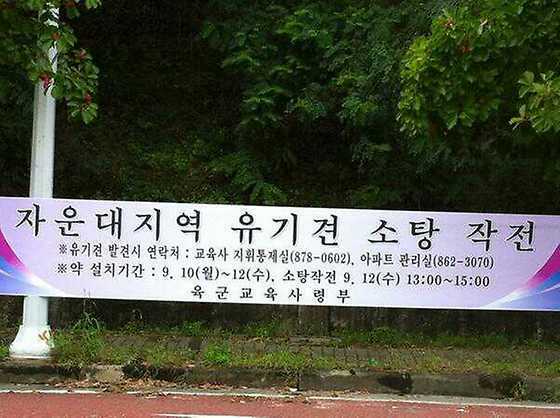 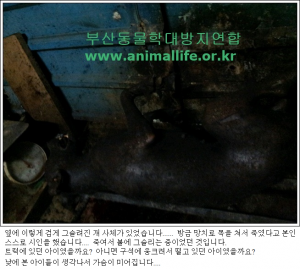 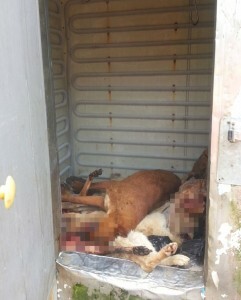 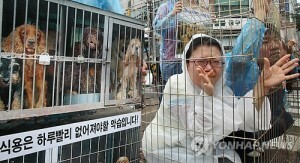 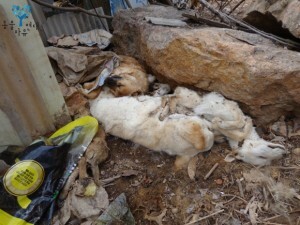 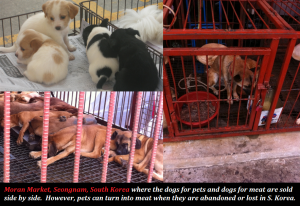 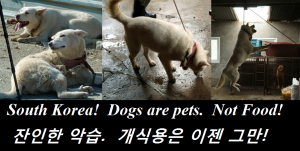 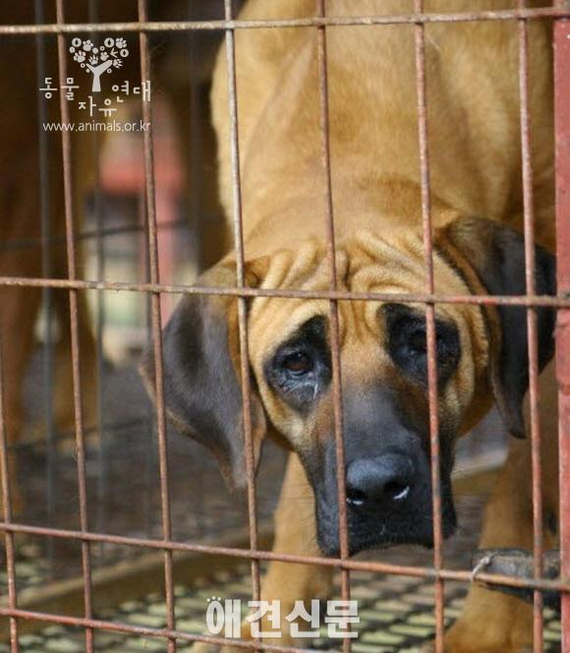 Photo: Korea Animal Rights Advocates. 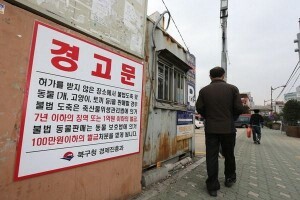 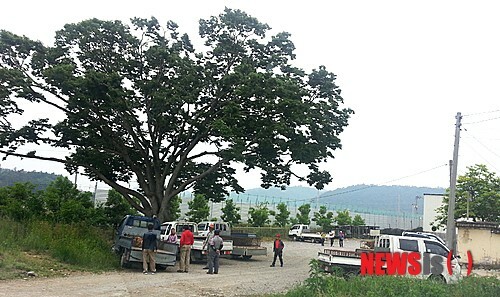 Photo: Yonhap News. 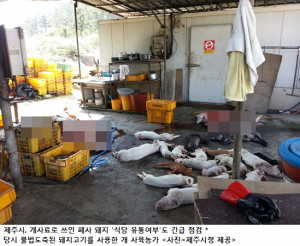 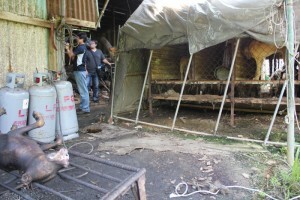 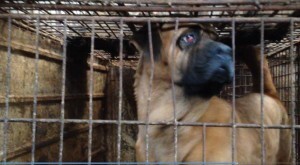 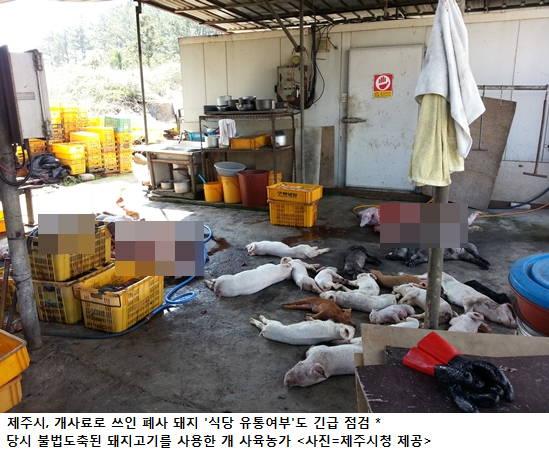 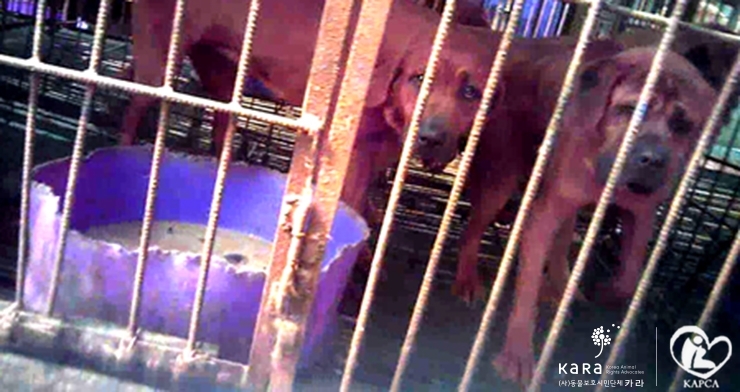 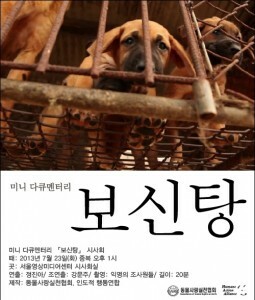 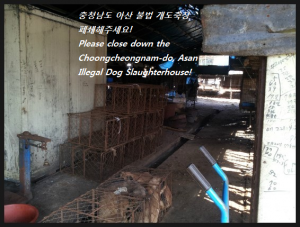 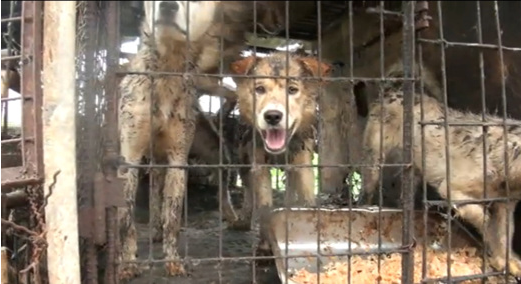 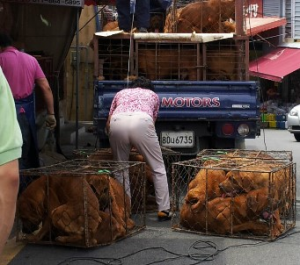 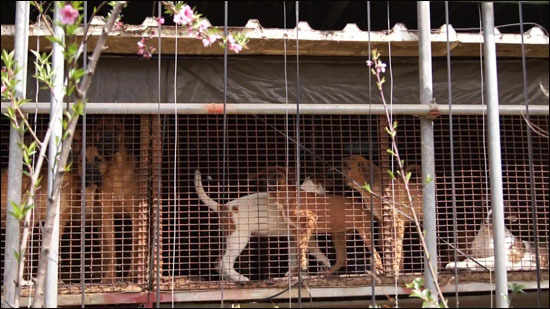 David Neale, Director of Animals Asia is walking through Busan Gupo Dog Meat Market on April 17, 2014. 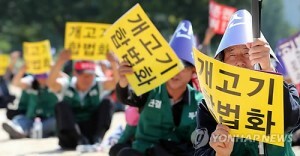 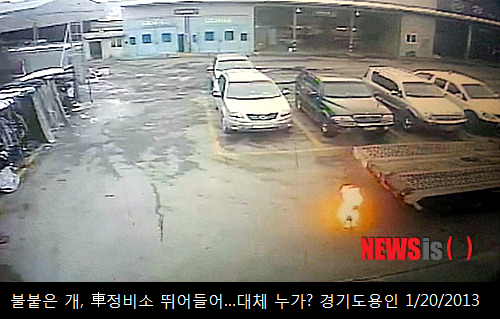 부산 북구 구포시장 입구 한 보신원 벽면에 북구청이 부착해 놓은 불법도축금지 경고문. 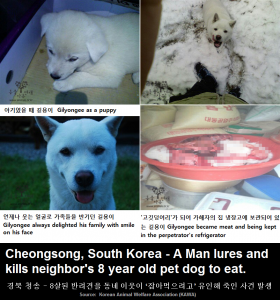 종천면 화산리 인근의 개 사육장. 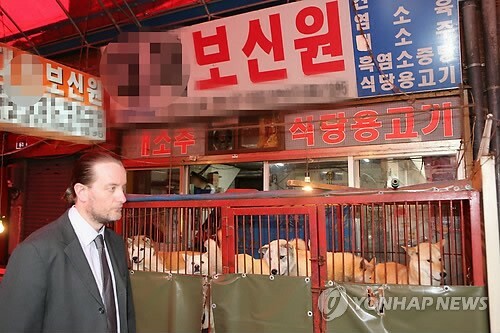 도축작업을 마치지 않은 수십 여 마리의 개들이 냉동실에 수북이 쌓여있다.